Leave behind the stress and technology of your everyday lives to nourish and recharge your body and soul with the next Anam Fiáin Retreat – from Friday 2nd – Sunday 4th February 2018. > Celebrate the longer days and beginning of Spring with Anam Fiàin’s next retreat. Treat yourself or someone you know to a restorative weekend of movement, creativity, nature, detox and relaxation. 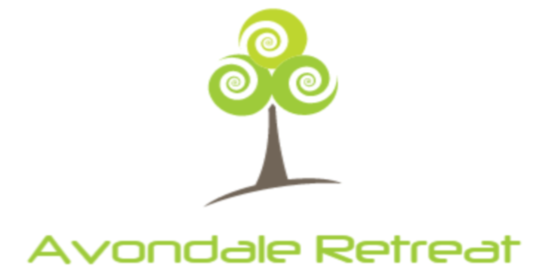 > In the spectacular surroundings of the Avondale Retreat Centre, in the green hills of Wicklow, you will find peace and deep relaxation. Practice and explore Yoga and Meditation with Aoife, eat delicious Vegan food, and even learn how to cook some of Selena’s amazing recipes at the Vegan Cooking workshop. > The Celtic Springtime festival of Imbolc marks a time of fertility, purification, creativity and the return of light and new life. In celebration of Imbolc we will have a special evening of chant, meditation and craft on Saturday night. > You will also have free time to rest, wander the surrounding woods and gardens, take time for yourself and even detox in the infrared sauna! > Leave behind the stress and technology of your everyday lives to nourish and recharge your body and soul with the next Anam Fiáin Retreat – from Friday 2nd – Sunday 4th February 2018.